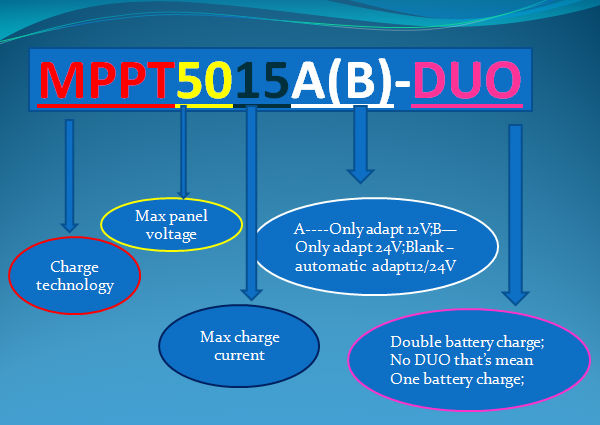 SHENZHE OLYS COMPANY LIMITED, specializes in the development, production and sales of solar charge controller. Based on our 12 years experience, we have good reputation in domestic and oversea. The above article published by SHENZHE OLYS COMPANY LIMITED, if you copy or link this article, please indicate the source linkage, thank you!